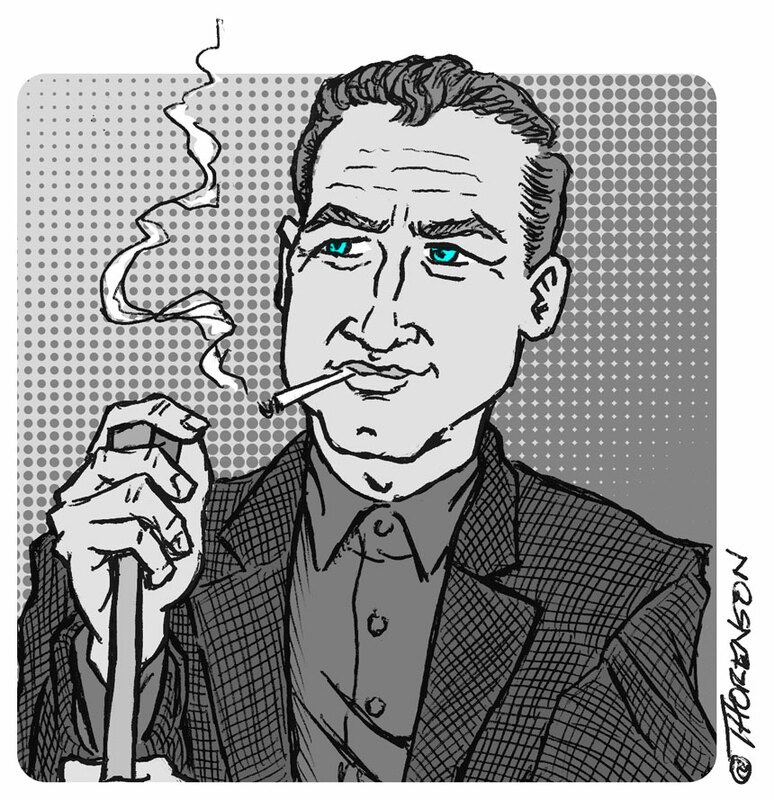 This entry was posted in Hollywood, illustration, movies and tagged Fast Eddie Felson, Paul Newman, The Hustler by Sean Thorenson. Bookmark the permalink. Definitely a classic actor! They don’t make movies like that any more.